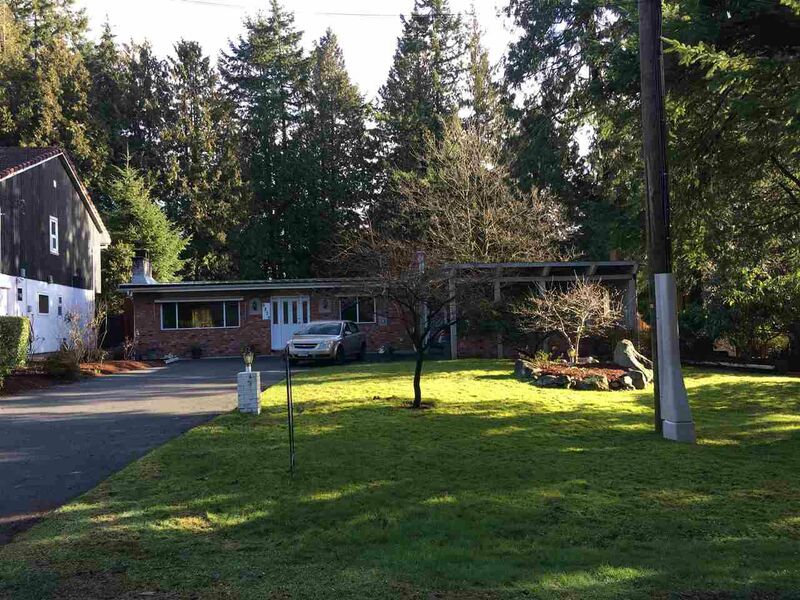 10,312 square foot level lot in prime North Delta. Build your dream home on this west facing lot or renovate this one level rancher and enjoy the huge backyard and swimming pool. This 3 bedroom 2 bath home has been well maintained. Updates include metal roof, oak kitchen cabinets, double glazed vinyl windows, and newer hot water tank. Open house 2-4 pm Sunday Jan. 21/2018.